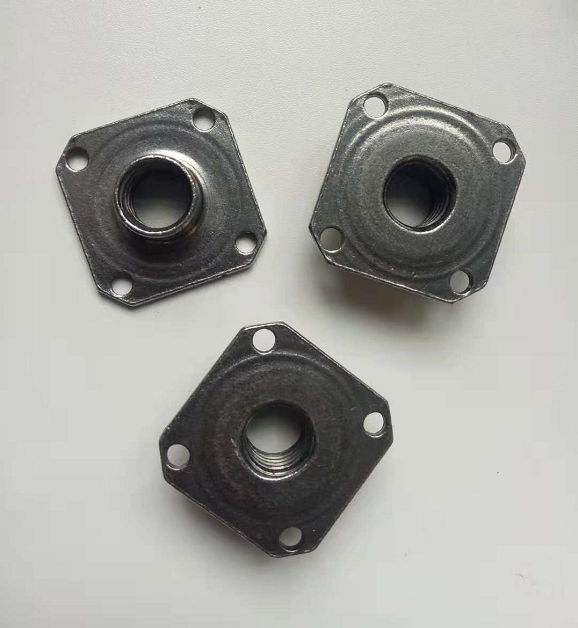 Being well performed on the project, the sales of M 10 Rectangular base T Nuts keep increasing in the past years. Gyms, out door projects have big demand for rectangular base T Nuts throughout the world. 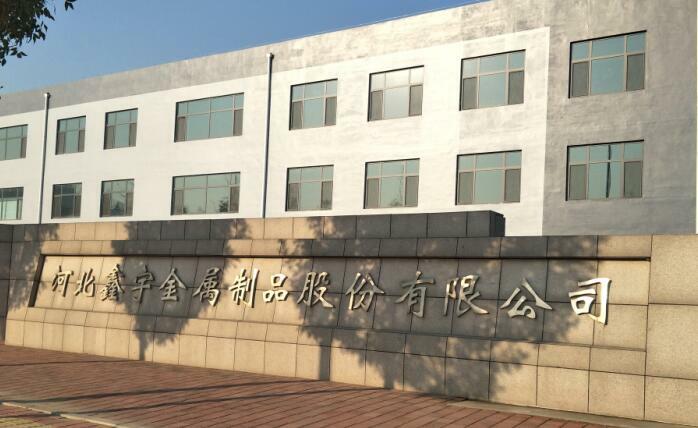 We have developed 3 production lines for this series products. We insist you to test at least 1000 pcs before order confirmed for the tensile strength. Each customers would like to show their marking on the T Nuts that represent their project. Normally, when our production line is producing M 10 Rectangular base T Nuts, just revising the marking does not influence lead time. So we could offer each customer with their own branding. 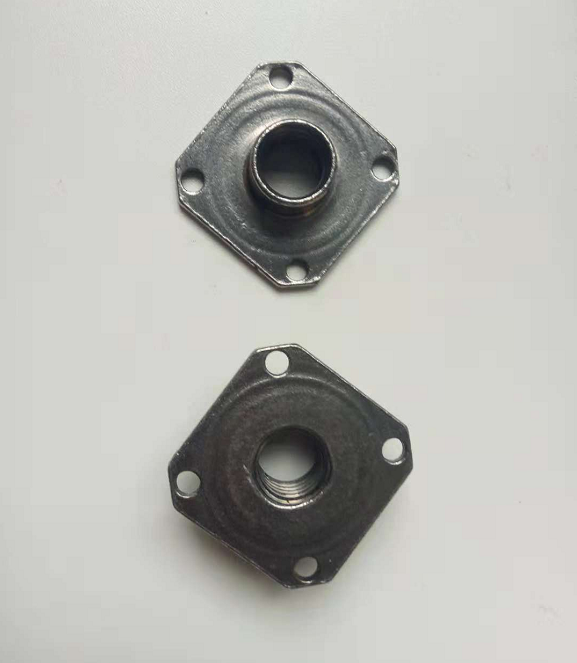 Climbing has becoming a more and more popular sports these days, for the gym, out door project, both Rectangular Base T-Nuts and Round Base T Nuts are widely used because of their security and minimal effort required to install. The design of the holes on the T Nuts, 2 or 3 are for the screws which allow you to fasten them into the wood from behind the wall. Leaders in this field buy Rectangular Base T Nuts from us. Stainless steel has much better performance than carbon steel material. 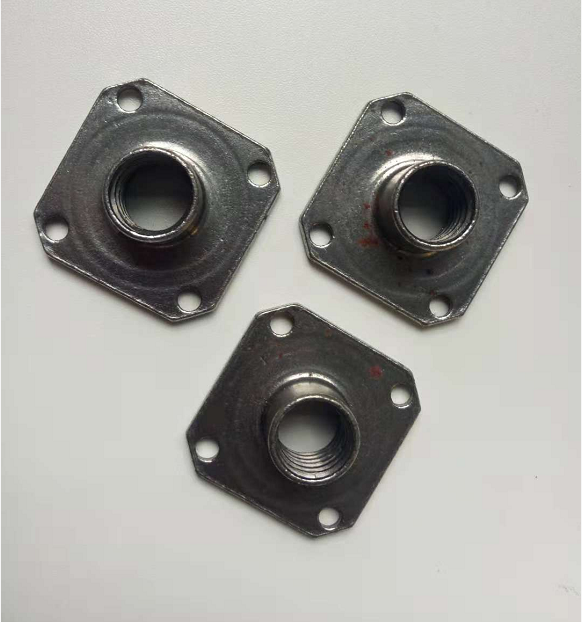 In such area or certain special project, stainless steel Rectangular T Nuts are needed. Looking for ideal Carbon Steel Square Rock Climbing Nut Manufacturer & supplier ? We have a wide selection at great prices to help you get creative. All the Square Four-hole Rock Climbing Nut are quality guaranteed. We are China Origin Factory of Four-hole Rock Climbing Nut. If you have any question, please feel free to contact us.